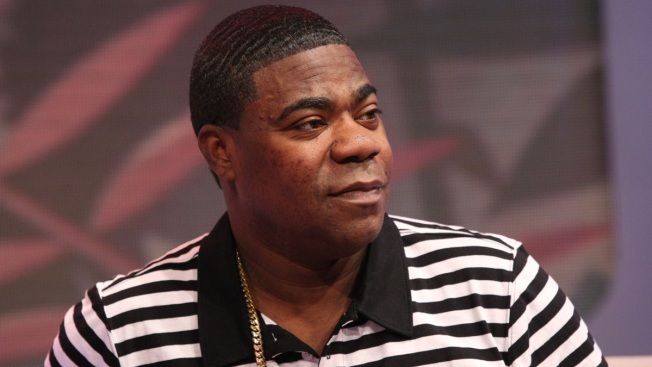 An attorney for actor and comedian Tracy Morgan says he's having a tough time recovering from a June accident on the New Jersey Turnpike that left one person dead. Morgan's attorney told the Star-Ledger that it may be months before Morgan can walk again and he relies on a wheelchair. Benedict P. Morelli says Morgan is making progress, but they'll have to wait a month before he is assessed "cognitively." Morgan broke his leg, nose and several ribs in a six-car accident involving his limo bus in June. The bus was struck by a Walmart truck. The driver of the Walmart truck that struck Morgan's limo bus pleaded not guilty to vehicular homicide and assault by auto. Morgan accused Walmart of negligence in a federal lawsuit filed against the company.